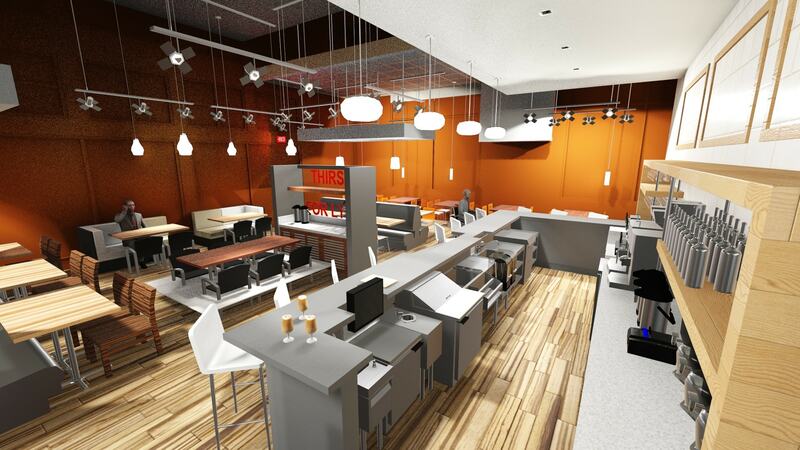 LGM Design Group is a commercial kitchen planning and design firm. We deliver state-of-the-art design in support of quick-casual concepts to Five Diamond signature establishment projects. We creatively match the vision, quality, functional efficiencies, and production needs with a design theme, menu, equipment and regulatory requirements. We’ll create new designs themes or menu concepts that will refresh, upgrade or improve existing equipment and foodservice work flows. Our team has decades of experience in commercial kitchen design with expertise in restaurant management, foodservice equipment design and fabrication. Our mission is simple, provide exceptional customer service with a professional commitment to get the job done right, the first time. All of our 3D designs are created using REVIT software specifically designed to support BIM workflows. As commercial kitchen designers, we help operators select the best possible equipment for their unique design, and create a cost effective and operationally efficient floor plan. Providing the appropriate construction documents and accurate specifications to the kitchen program team architects and supporting engineers prior to beginning their work allows them to address program challenges and minimizes the risk of wasted time and money.